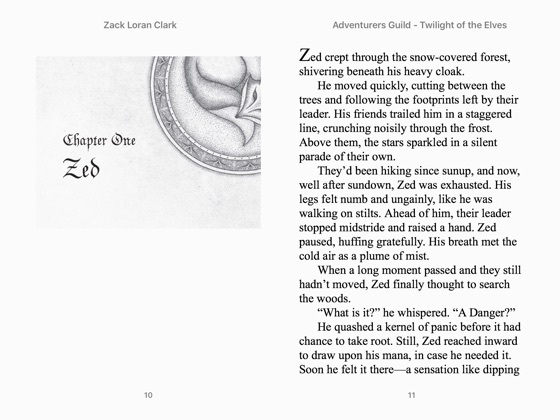 I should probably start at the beginning, Zed wrote, when things first went wrong.... Zed, Brock, and their friends may have saved Freestone from destruction, but the fight against the Dangers is far from over. No one knows what to expect next from the dark power that forced the elves to abandon their city. And the influx of elf refugees in Freestone strains resources and brews resentment among the townspeople. Things have shifted between best friends Zed and Brock, as well, with their friendship crumbling under the weight of the secrets they're keeping from each other. 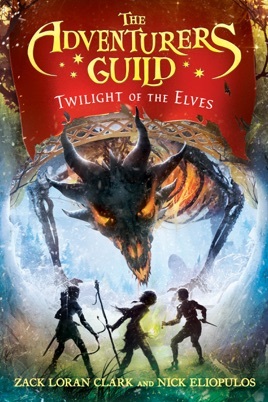 When tensions reach an all-time high, Queen Me'Shala, leader of the elves, approaches the Adventurers Guild with a mission. 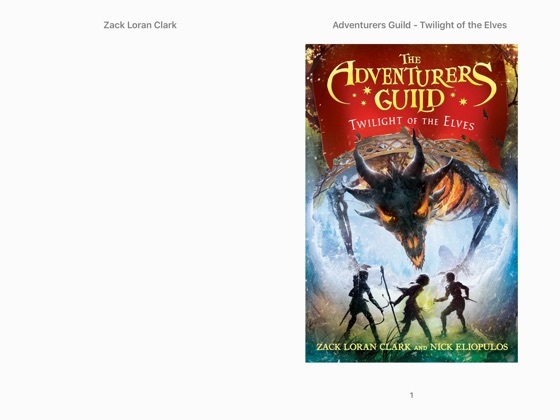 She wants a small group of adventurers to go behind the king's back on a covert mission to save her city, and Zed, Brock, Liza, Jett, Micah, and their elven friend Fel join the quest. 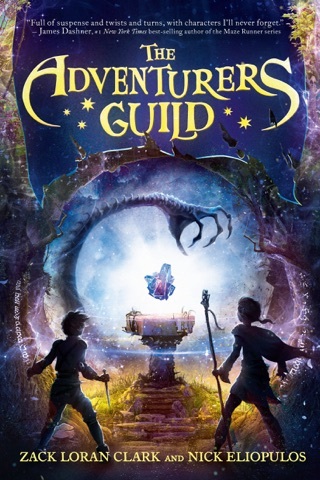 To face a powerful form of magic thought to be extinct, the adventurers will have to learn how to rely on each other and fight harder than ever before. 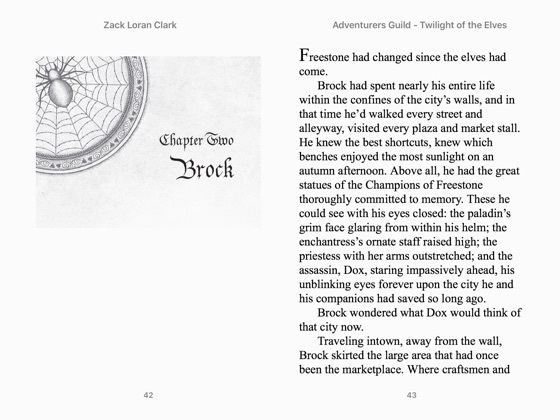 Don't miss this second installment of Zack Loran Clark and Nicholas Eliopolus's The Adventurers Guild trilogy, where the stakes are raised, the action is breathless and the dangers will stop even the bravest of hearts.